Bloc & Roc is a new British audio specialist located on the outskirts of London. 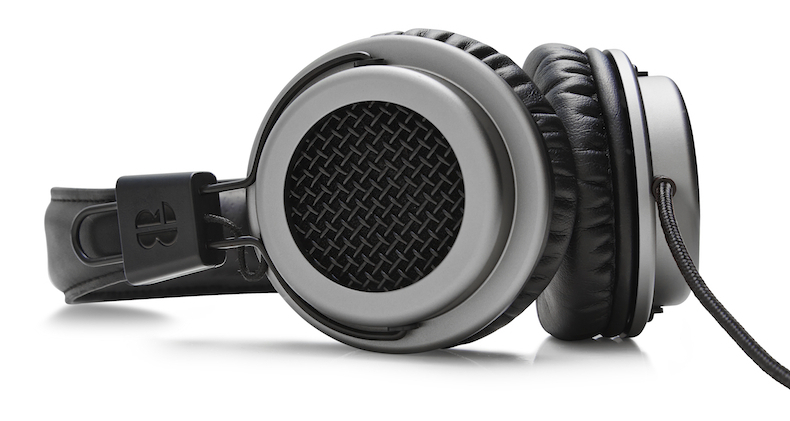 With a small team of dedicated designers, they are committed to producing high performance headphones made for everyday life. Their début range, Galvanize, has been two years in the making. 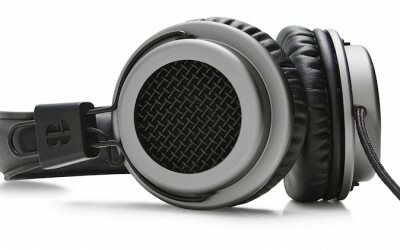 The series combines high grade materials with British engineering, and has been designed as a superior alternative to the mass-produced headphones which currently dominate the market. The Galvanize series consists of two distinct designs; S1 and S2. Each speaker chamber has been crafted from a single piece of British 6082 aerospace-grade aluminium. 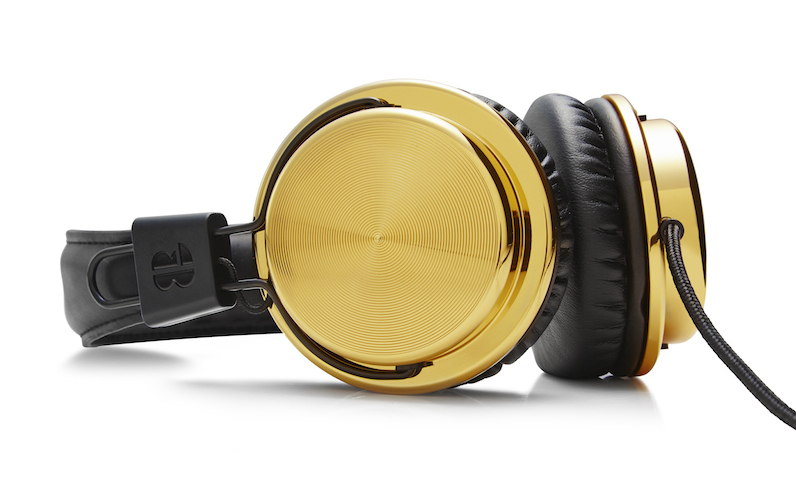 Once machined, these are hand prepared and then anodised in either black, red, grey or plated in 24-carat gold. All models come with soft protein leather ear pads and the 24-carat gold Deluxe Editions also feature supple British-sourced lambskin leather headbands. 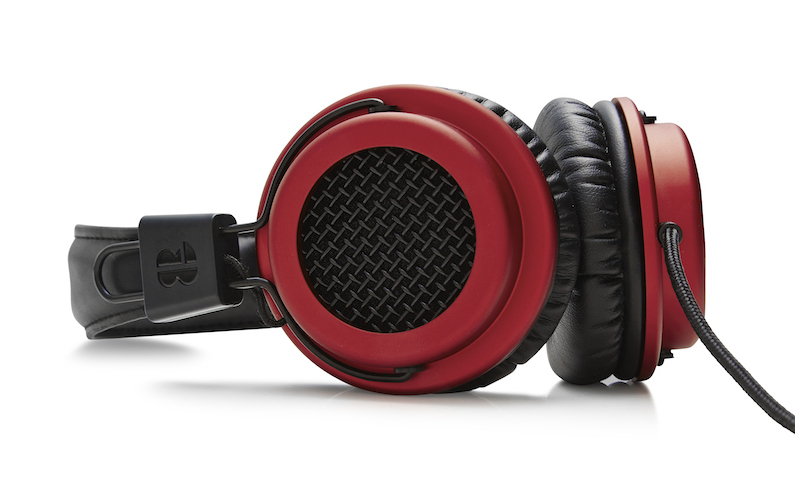 Sound performance remains central to the brand. The Galvanize 40mm dynamic drivers took over a year to develop and have been customised to work in perfect harmony with the closed-back aluminium speaker chambers. 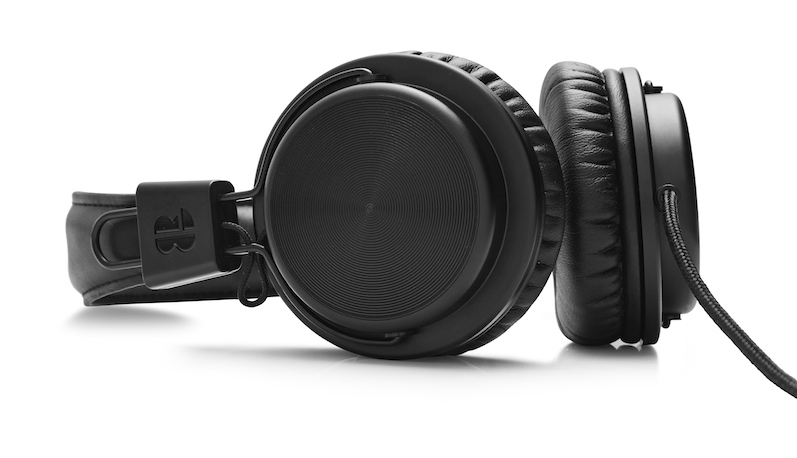 Together, they resonate a powerful, yet highly-defined audio experience, that is suitable for all genres of music. Serious care and attention is given to the sound, built quality and core materials. 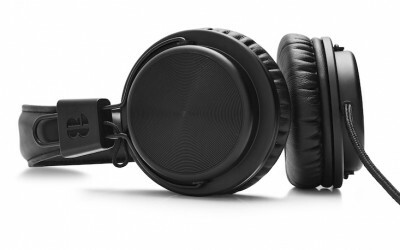 The result is a durable, high performing range of stylish headphones – hand built in Britain.